He can't forget the past . . . Ten years after Simone Payton broke his heart, all Roscoe Winston wants is a doughnut. He'd also like to forget her entirely, but that's never going to happen. Roscoe Winston remembers everything—every look, every word, every single unrequited second—and the last thing he needs is another memory of Simone. Dr. 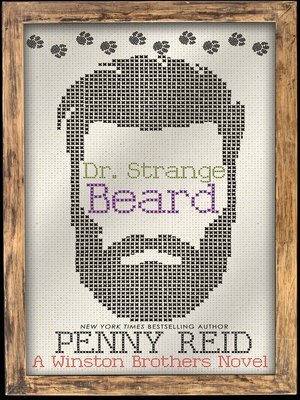 Strange Beard is book #5 in the Winston Brothers series. Each book is a standalone, full length (110k words), contemporary romantic comedy novel, and follows the romantic exploits and adventures of one of the six Winston Brothers.